How to download UPSEE Admit Card? • The Confirmation page printed after submission of On-Line Application Form need to be preserved by the candidates. Print-out/ hard copy/ photocopy of Confirmation page or any other document need not be sent to the University. 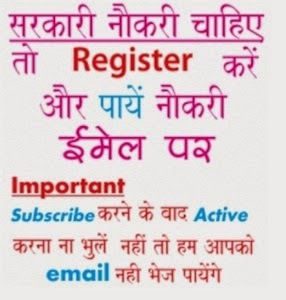 Now Admit Card/ Roll No. / Hall Ticket will appear on the screen and take printout. UPSEE 2019 Exam Pattern: In UPSEE-2019, 12 papers will be conducted having objective multiple type questions except Drawing Aptitude test (paper 4 - part B). The candidates are required to opt for their papers and subjects for appearing in the UP State entrance examination.